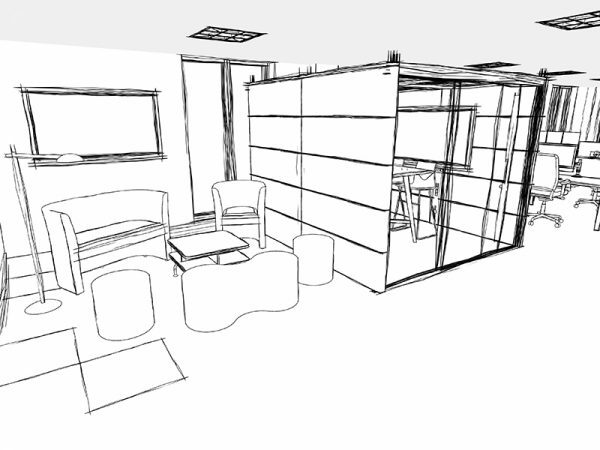 What is your office design style? 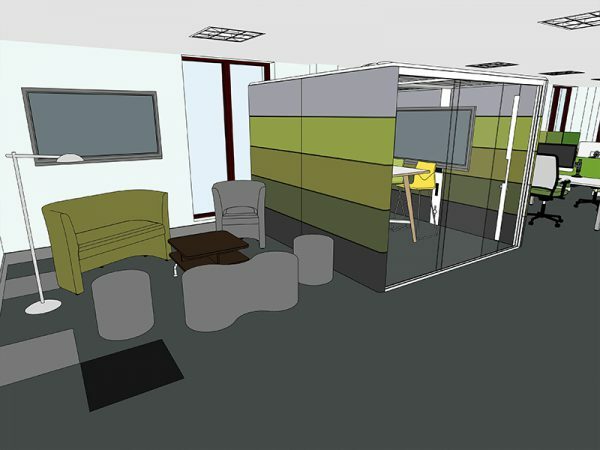 No matter what your requirements are, we can create an office design that ticks all the boxes. 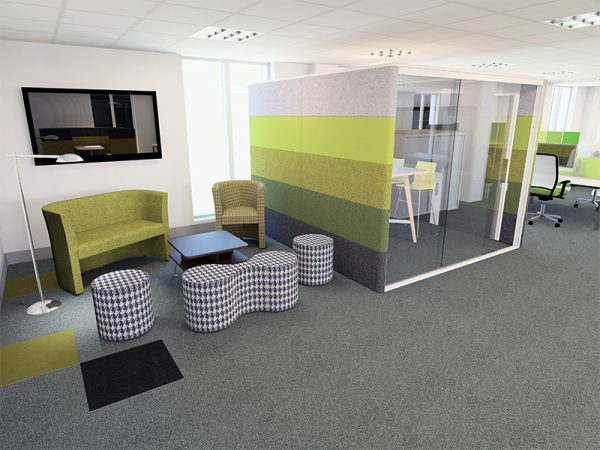 Whether you want a specific style and themed interior or maybe you’ve had an influx of new starters and need more working areas, we will work with you to create the perfect environment for you or your clients. 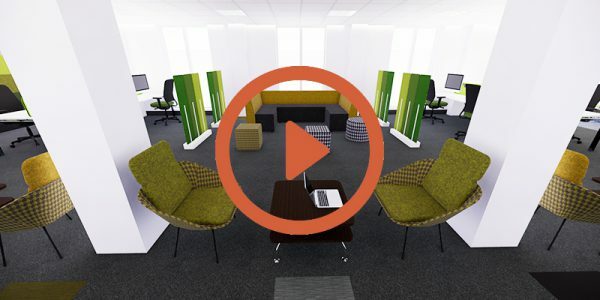 We provide a selection of visual tools to help you promote the new and transformed space. 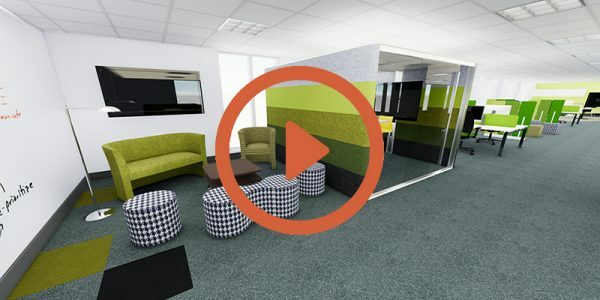 2D and 3D plans can be combined with the more eye-catching high-quality renders and panoramic 360° tours.